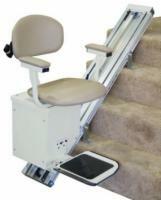 AmeriGlide stair lifts offer accessibility at a low price. 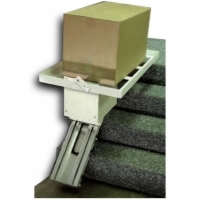 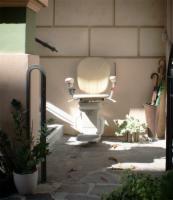 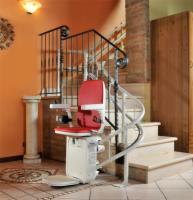 AmeriGlide stair lifts are designed and manufactured for homeowner installation. 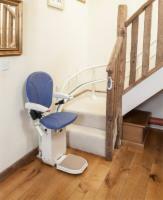 Our AmeriGlide stair lifts are easy to install and are made of top quality materials. 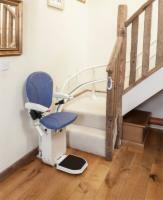 However, 4 Medical Supplies offers stair lift installation service for our customers who prefer to have their stair lift installed by a professional. 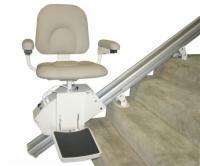 Browse our selection to see which model is right for your home or office. 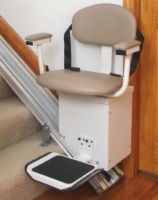 If you have any questions, our stair lift experts are ready to assist you at 1 (800) 736-5067.